Grey can coolie to keep your drink nice and cold! 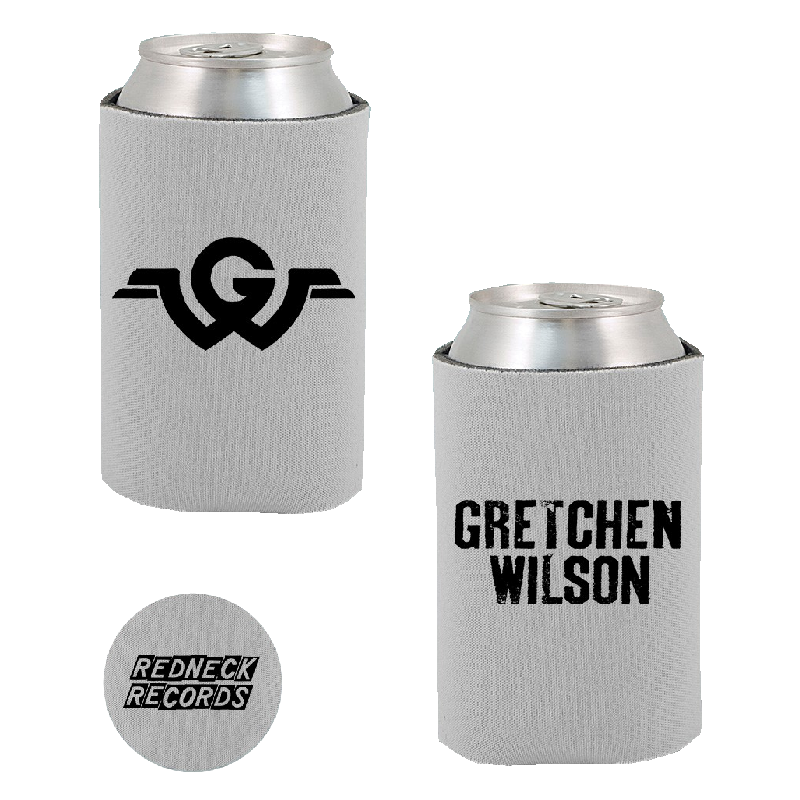 Gretchen Wilson logo on one side and GW logo on the other. Redneck Records logo on the bottom.